Still talking about Michelin Star, now i'd like to mention another restaurant with one Michelin Star. When you visit Sentosa, Singapore, i guess this is one of recommended spot you must visit while at there. For easy way, you may take the shuttle bus from front of casino than you have to walk about 30-40 minutes away. This restaurant is spotted at the Equarius hotel actually. 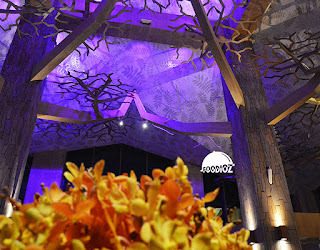 This is one of hotel in Sentosa. 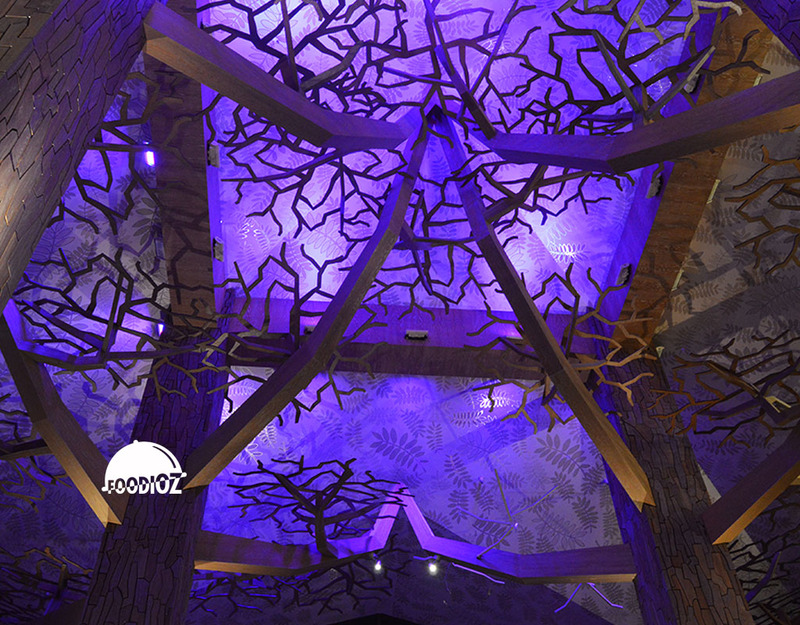 However, Forest is Chinese concept restaurant with forest as the theme. As i saw there's a sculptures around the ceiling with huge pillar in tree shape. 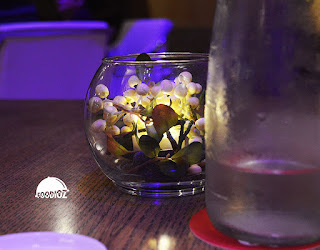 Then all over the room light up by beautiful blue and purple lights color. As rated by Michelin Star, they sure do their best while serving the customers. 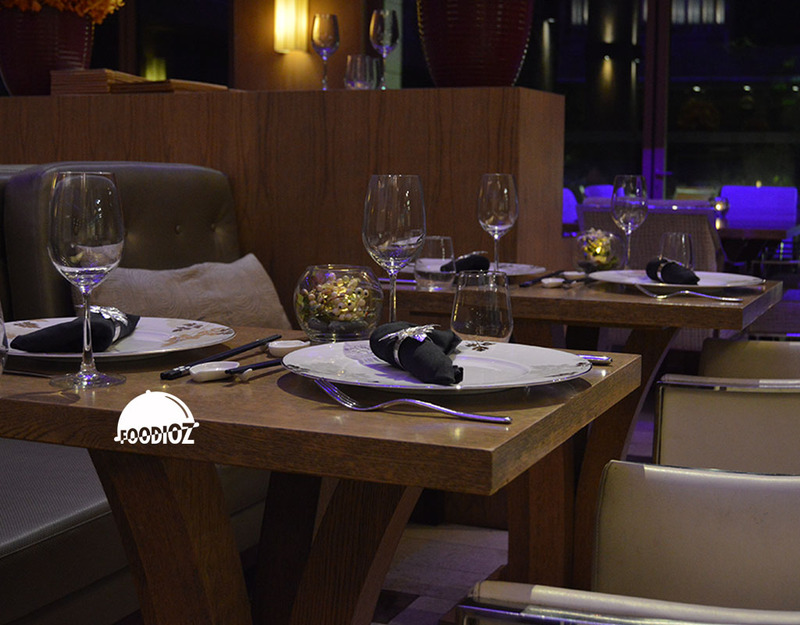 quick but calm welcoming approaches, then menu introduce before starting order is really a good way to treat people. 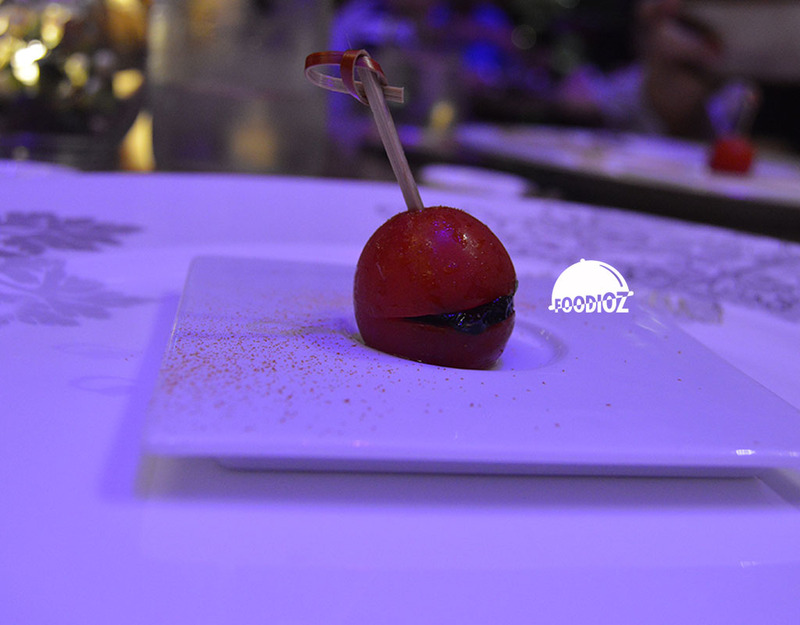 Before start our main dish, we start our dining by the lovely baby tomato filled with delish seasoning. It is really fresh and sweet sour flavor blended well done. Just one bite, but assure you is does would make you happy and ready to start your dining experience. move to appetizer, Milky Chicken Broth. 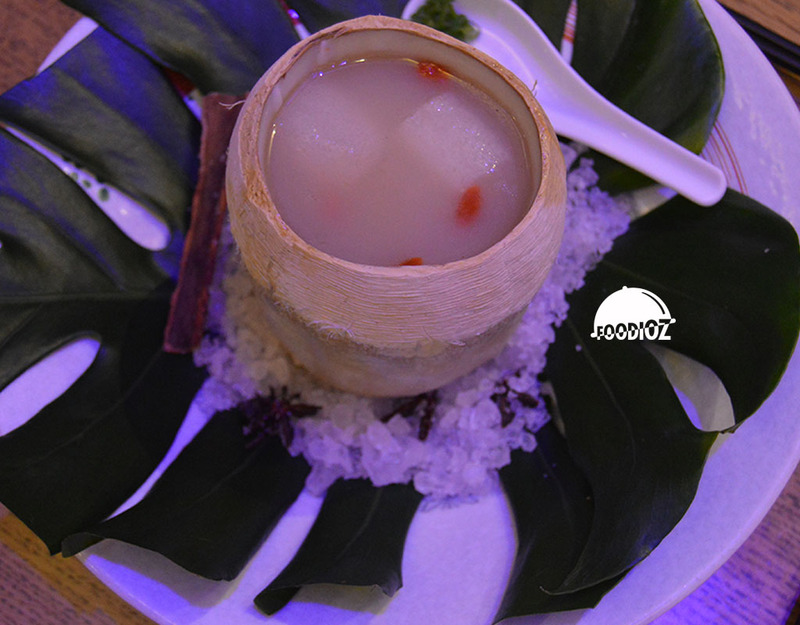 Chicken soup served in coconut shell, then served on round plate with leaves decoration and bunch of stones looks like ice crystal. I must say this is beautiful presentation indeed. And as the look, the soup absolutely good. Clear and milky chicken broth sure the main here, all ingredients cooked well done and has nice texture as well. Next cuisine is Dingley Dell Pork Rack. It is Sous Vide at 68°C for 60 minutes; Pan Seared with Cumin Powder. This cuisine is really smells good. Make me hungrier than ever. 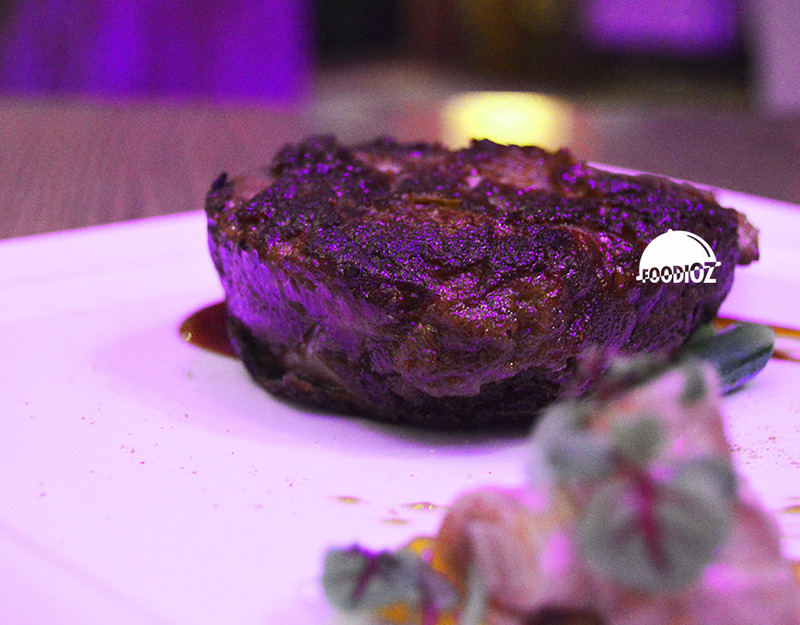 Steak looks beautiful brown covered by cumin powder color. It sure has great texture and such a tender also juicy. The seasoning absolutely joyful gave a great sense of it. Last cuisine i had was a Boston Lobster Ee-Fu Noodle. 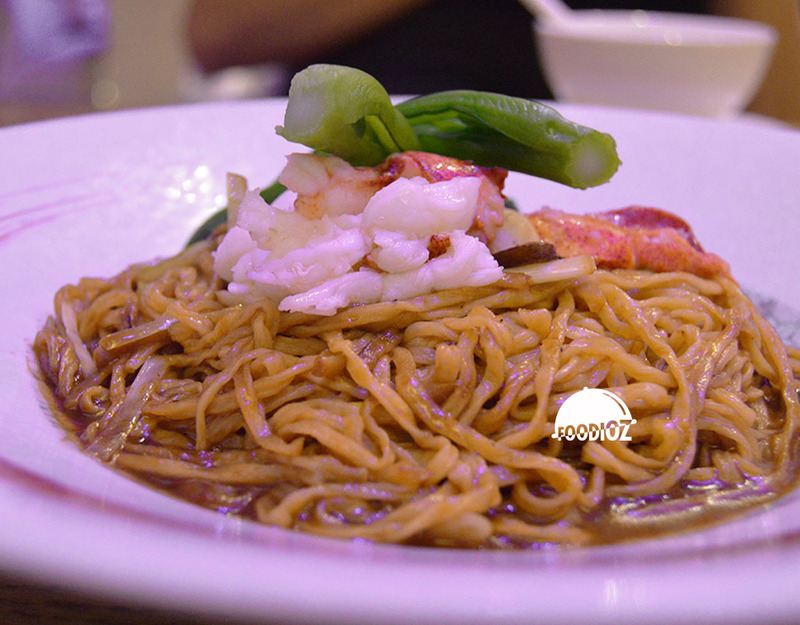 It is braised noodles topped with bunch of lobster meat and served along with mushroom & chives. Not a really stunning presentation. Just like typical chinese stir fried noodles, but the taste absolutely different. even though it is looks bit sticky and wet in thick sauce, apparently the taste is kind of plain. 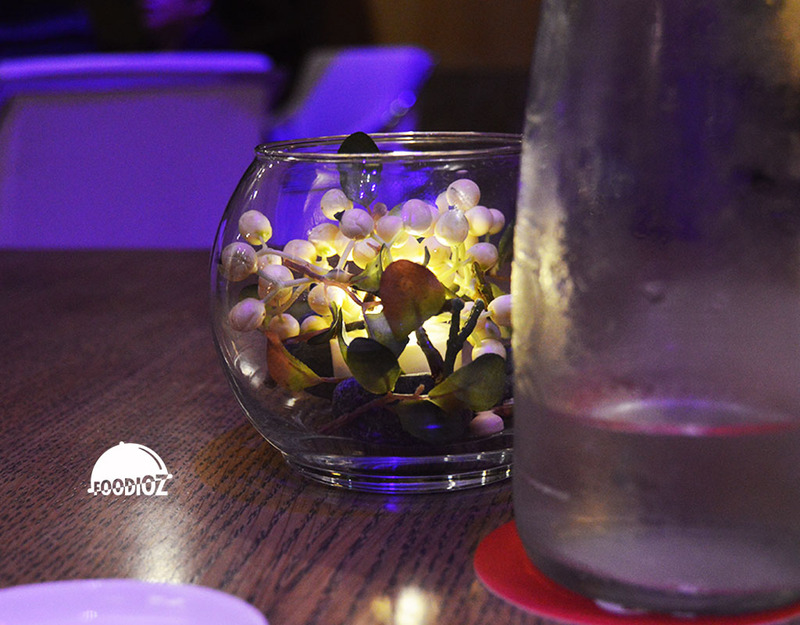 As the waiter mention, it is served the way like this to give the balanced taste between the noodles and the lobster. It does wants to put up the freshness of the lobster as the main dish on it. for me, i still like it, kind of different with my sense but it is authentic. This restaurant sure give a good experience to enjoy the exclusive dining. Beautiful interior with great service could be number one of this place, but don't forget they also serve great foods as well.